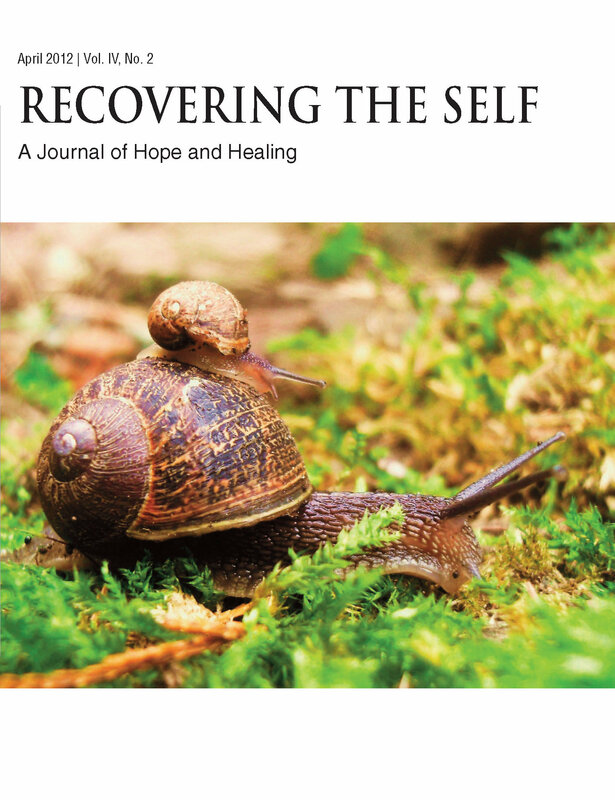 Recovering The Self is a quarterly journal which explores the themes of recovery and healing through the lenses of poetry, memoir, opinion, essays, fiction, humor, art, media reviews and psychoeducation. Contributors to RTS Journal come from around the globe to deliver unique perspectives you won't find anywhere else! Telaina Eriksen, Liz Ferro, James John Magner, Marianne T. Campagna, Lee A. Eide, and C. Saldana. "I highly recommend a subscription to this journal, Recovering the Self, for professionals who are in the counseling profession or who deal with crisis situations. 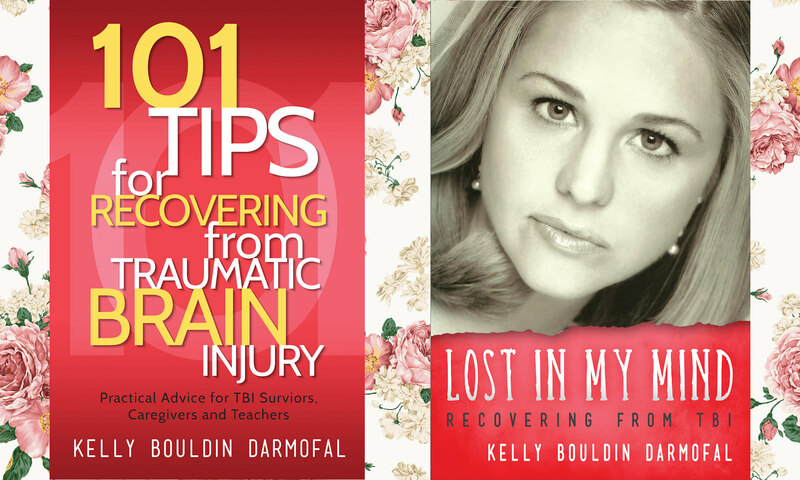 Readers involved with the healing process will also really enjoy this journal and feel inspired to continue on. The topics covered in the first journal alone, will motivate you to continue reading books on the subject matter presented. Guaranteed."